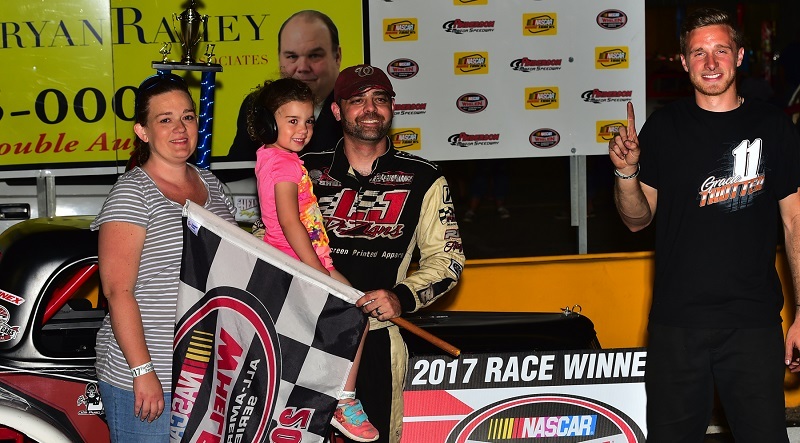 Lee Jordan proved his dominance of Anderson Motor Speedway’s three-eighths-mile on Saturday night, leading the 20-lap U.S. Legend Cars feature from start-to-finish en route to a stop in victory lane. 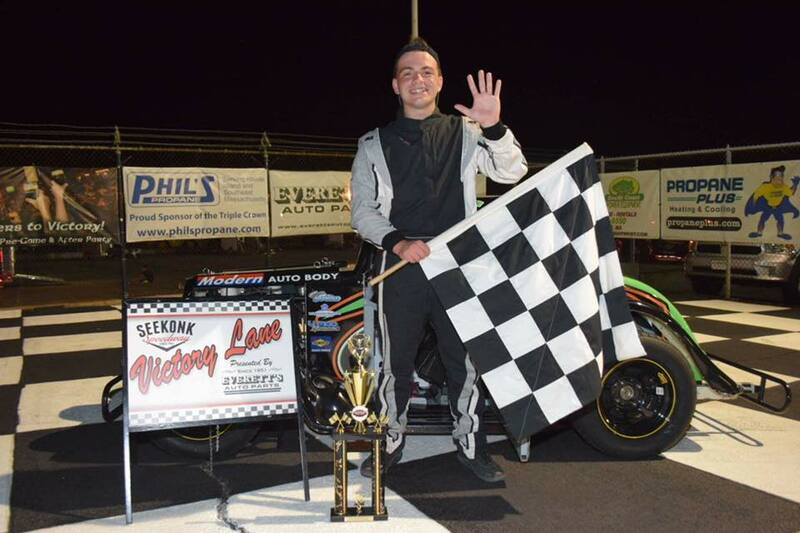 A back-to-front charge, capped by a side-by-side run to the finish line, saw Michael Womack pick up the victory in Saturday night’s 30-lap U.S. 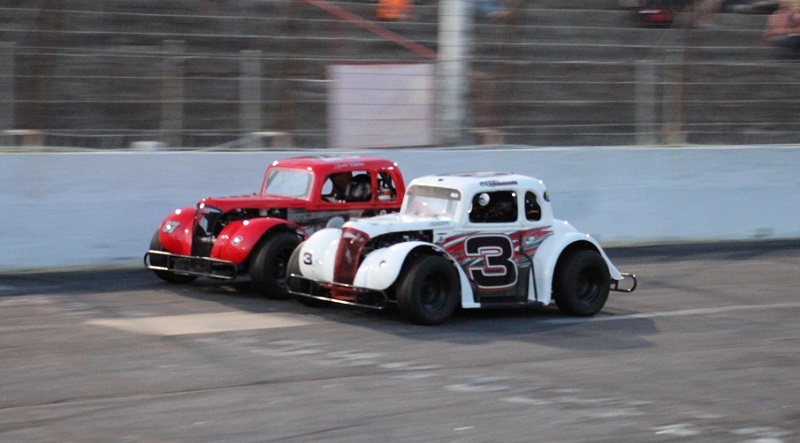 Legends Car feature at Hickory Motor Speedway. 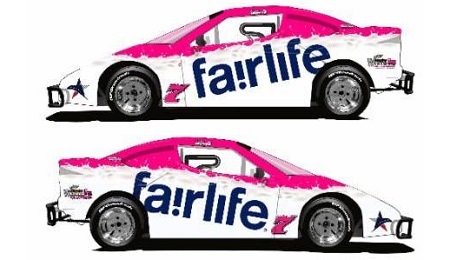 From Middletown, New Jersey, D.J. 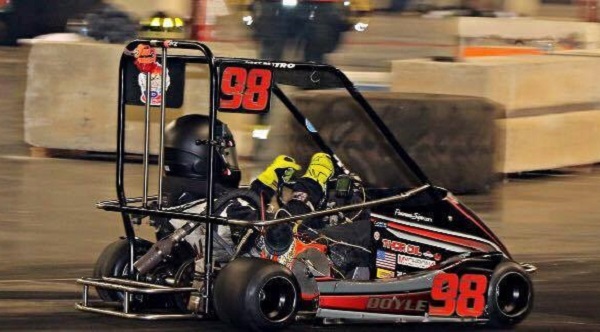 ‘Jersey’ Doyle showcases an aura and attitude of ‘go-get-it’, which has led him to success in various divisions across the Garden State and into the Northeast. 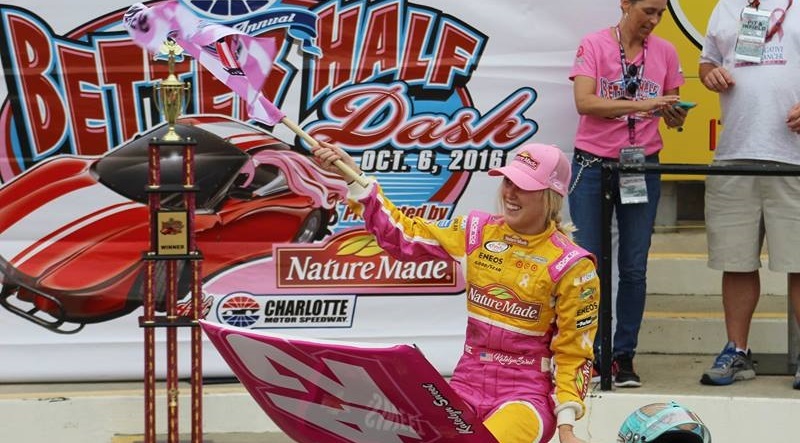 Katelyn Sweet led all but two laps of Thursday’s Better Half Dash presented by NatureMade at Charlotte Motor Speedway, picking up the victory in the special event for Bandolero cars and winning $10,000 for charity as a result. 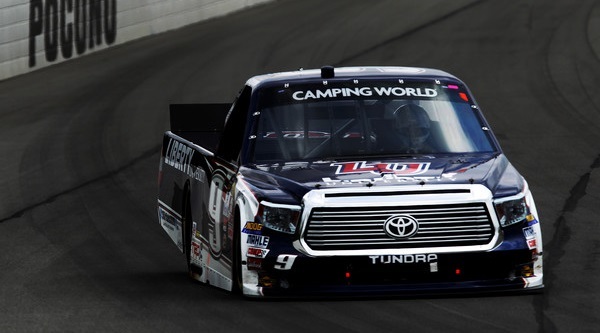 For 10 months this year, Brad Keselowski, Paige White and their daughter Scarlett have traveled the country as Keselowski pursues his second NASCAR Sprint Cup Series championship. 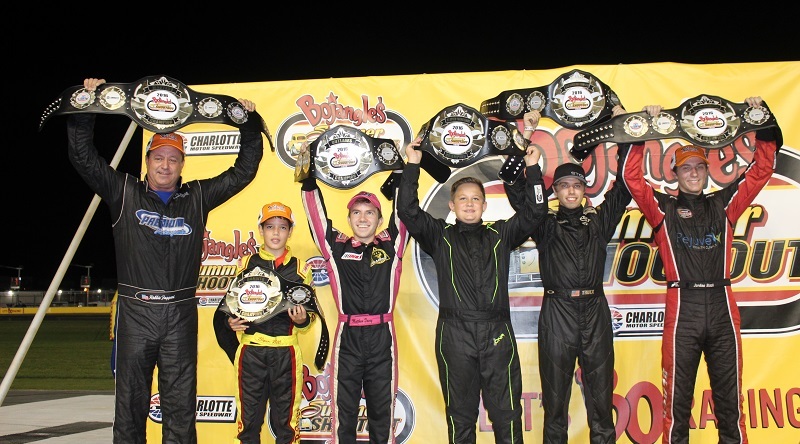 Jordan Black joined Daniel Hemric and Jordan Anderson as the third driver in Bojangles’ Summer Shootout Series history to successfully defend his In Light Wellness Pro division championship, drawing the 23rd edition of the world’s premier grassroots racing series to a close on Tuesday night at Charlotte Motor Speedway. 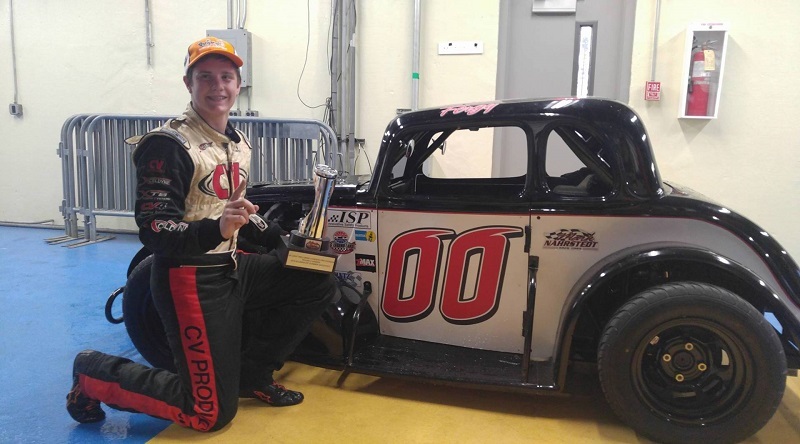 Atlanta Motor Speedway regular Robby Woodall joined the ranks of winners at the Bojangles’ Summer Shootout and points battles across five of the six championship divisions tightened considerably during round nine of the 10-race summer series at Charlotte Motor Speedway. 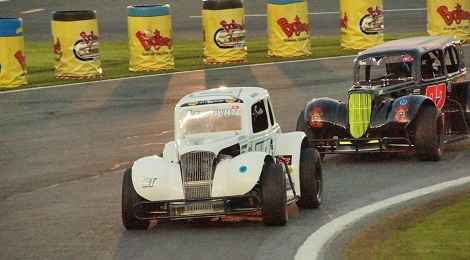 First time winners across multiple divisions highlighted a fender-bending Tuesday night of exciting Bojangles’ Summer Shootout racing at Charlotte Motor Speedway, as five drivers scored their first Shootout wins in their respective divisions on the frontstretch quarter-mile, with four of those being first-timers in any division in the series. 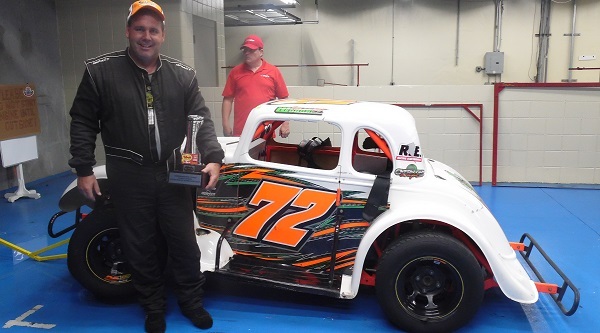 Jeffery Lefcourt was named the Masters Division winner of round seven at the Bojangles’ Summer Shootout Tuesday night at Charlotte Motor Speedway, after officials deemed a timing and scoring mishap erroneously credited Scott Whitaker with the win.